Provides an API for other mods to interact with. Added a config option to allow keep cosmetic slots after death. 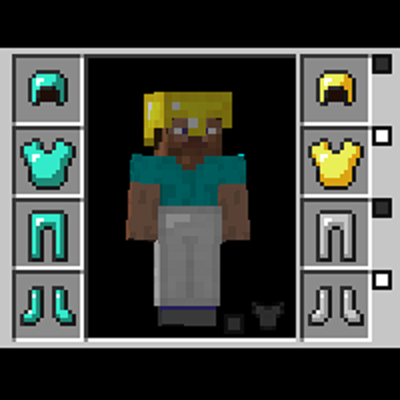 Added a command to clear a player's cosmetic slots.